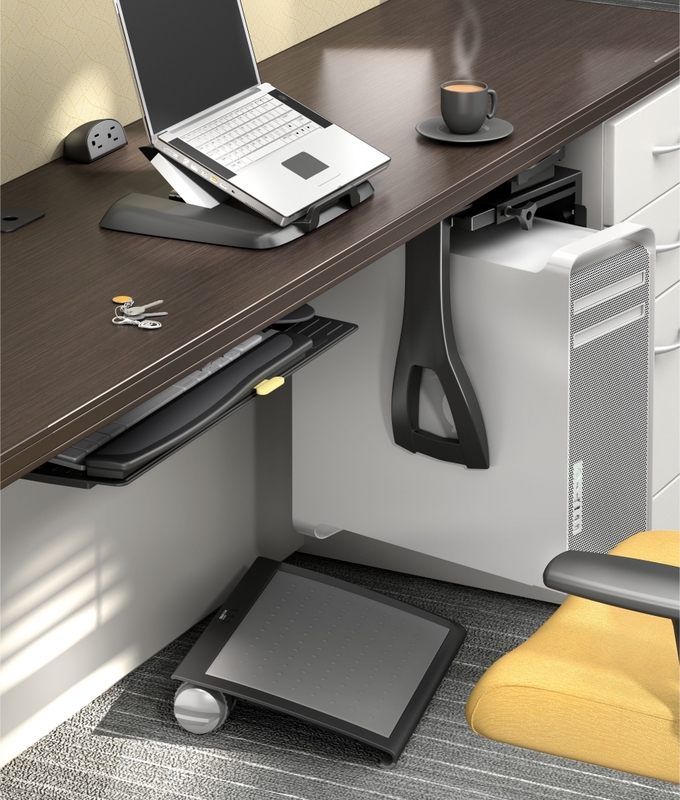 Think outside the box with OFM! 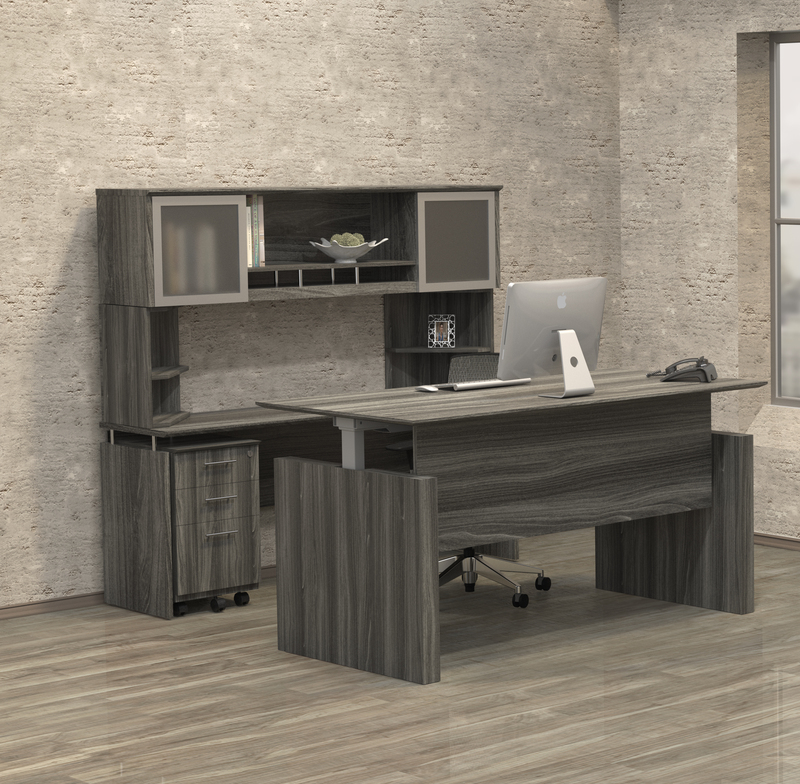 OfficeAnything.com specializes in the provision of cutting edge office furniture from OFM that makes it easy to create unique work environments that are up to date with the latest industry trends. 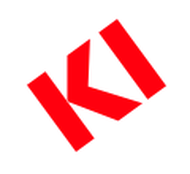 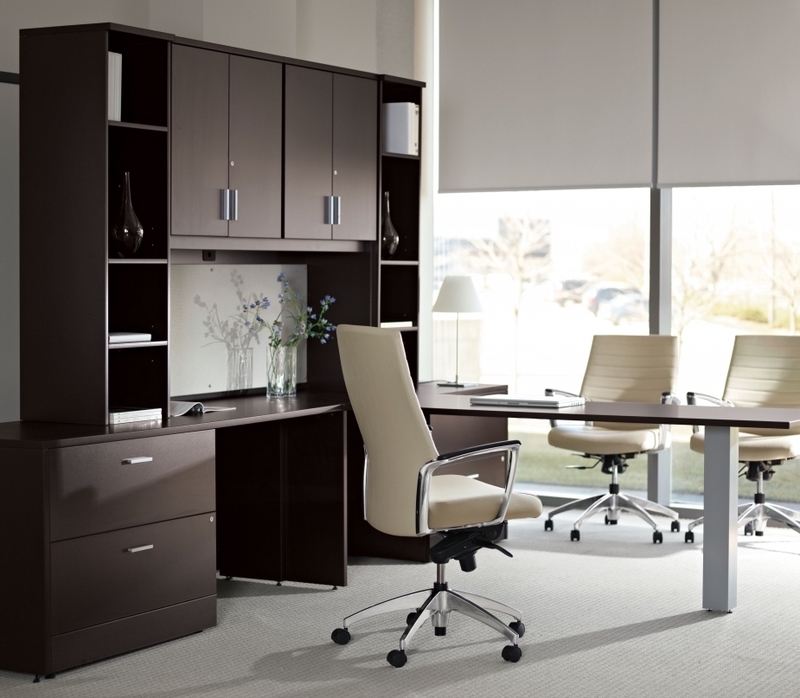 Our selection of free shipping OFM office furniture is the best online. 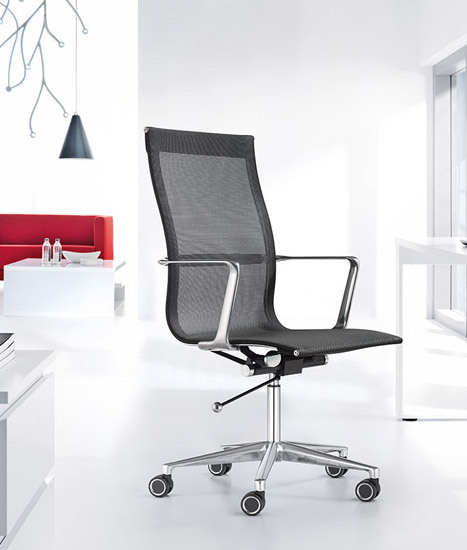 Enjoy modern ergonomic chairs, reception seating, desks, and conference tables from OFM at up to 60% off retail. 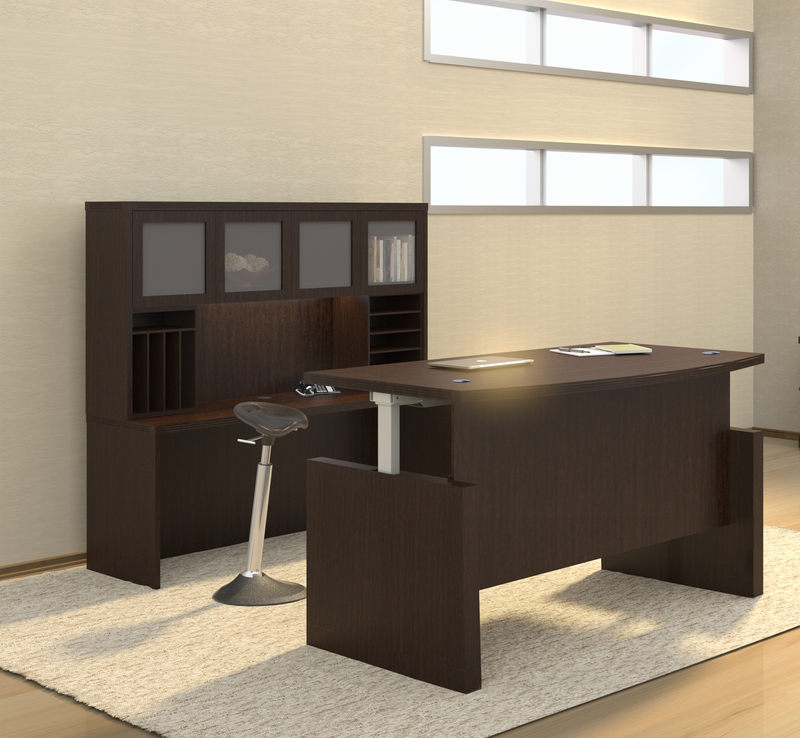 The free shipping OFM furniture and seating at OfficeAnything.com will help you maximize your office remodeling budget. 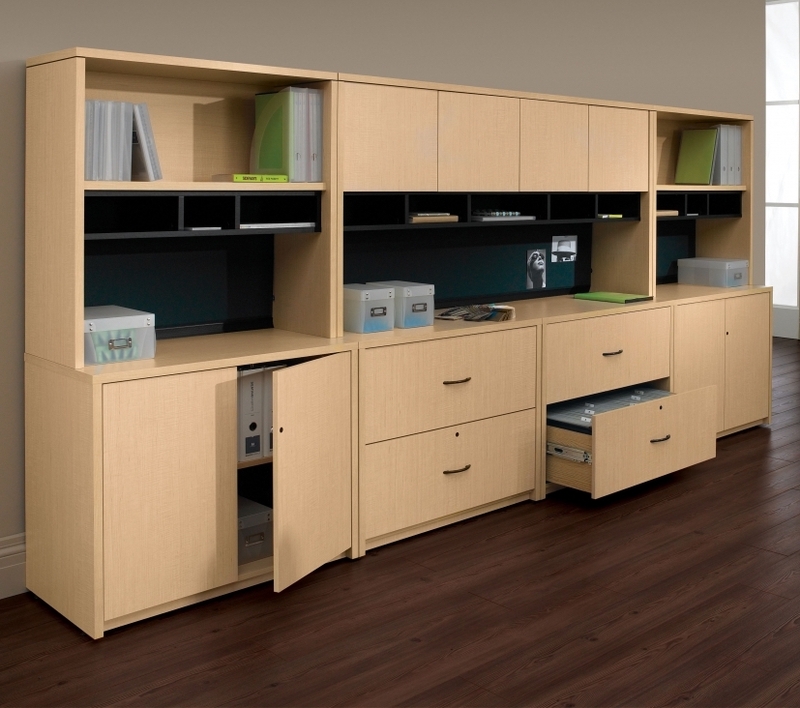 For bulk discount pricing and additional savings contact our OFM furniture specialists direct at 800-867-1411 today! Thank you for shopping OFM furniture for sale. 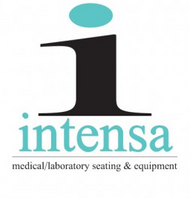 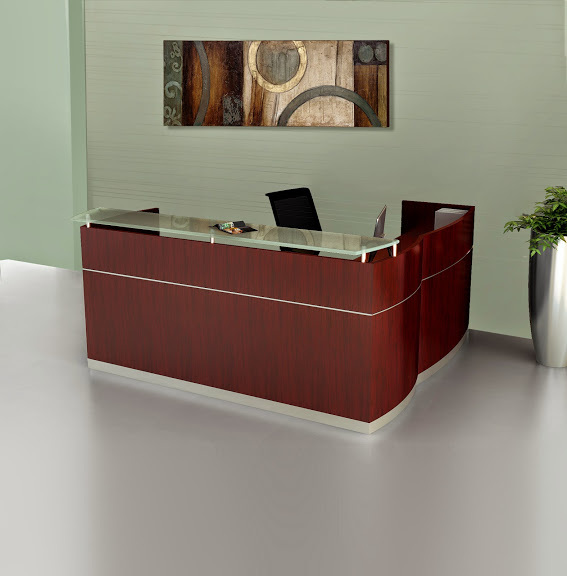 Here you'll find discount OFM desks, conference tables, and reception furniture for commercial applications. 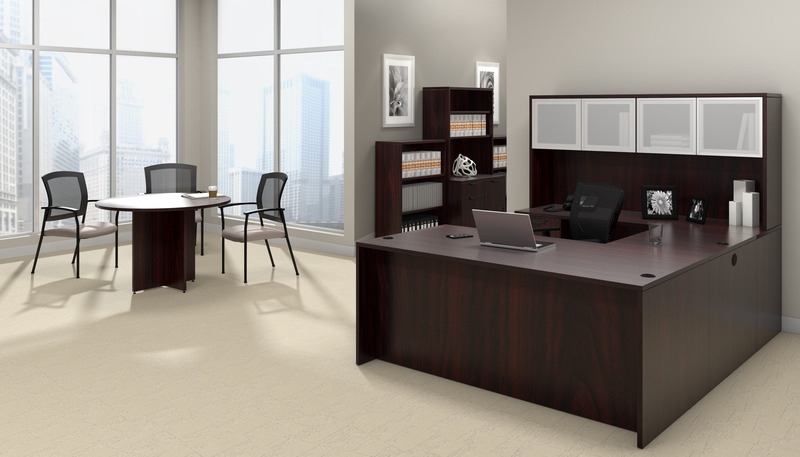 With OFM products you'll be on your way to earning your office interiors the compliments they deserve. 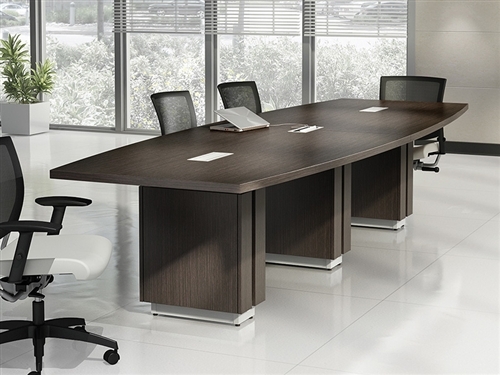 The best selling OFM furniture and seating for sale here offers the cutting edge design characteristics needed to kick corporate appeal into overdrive. 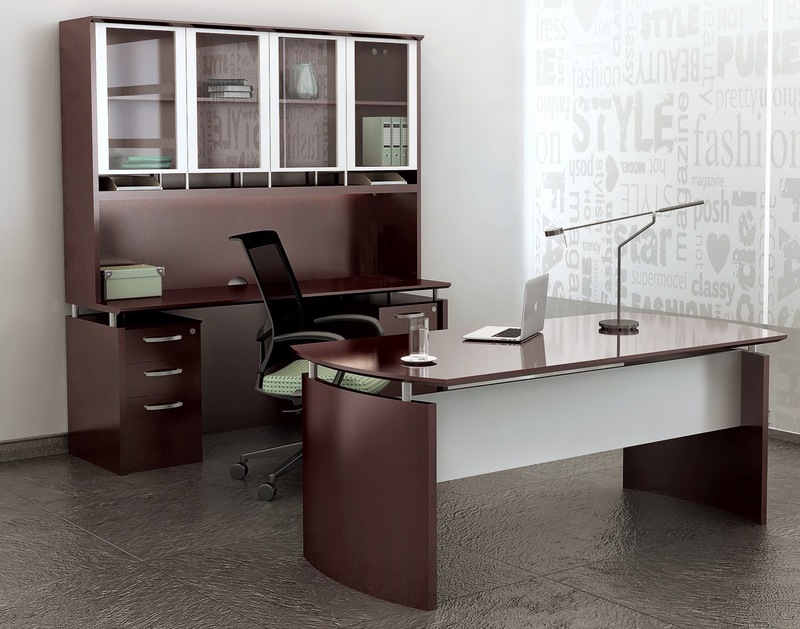 OfficeAnything.com is proud to offer discount OFM furniture with free shipping and our everyday low price guarantee. 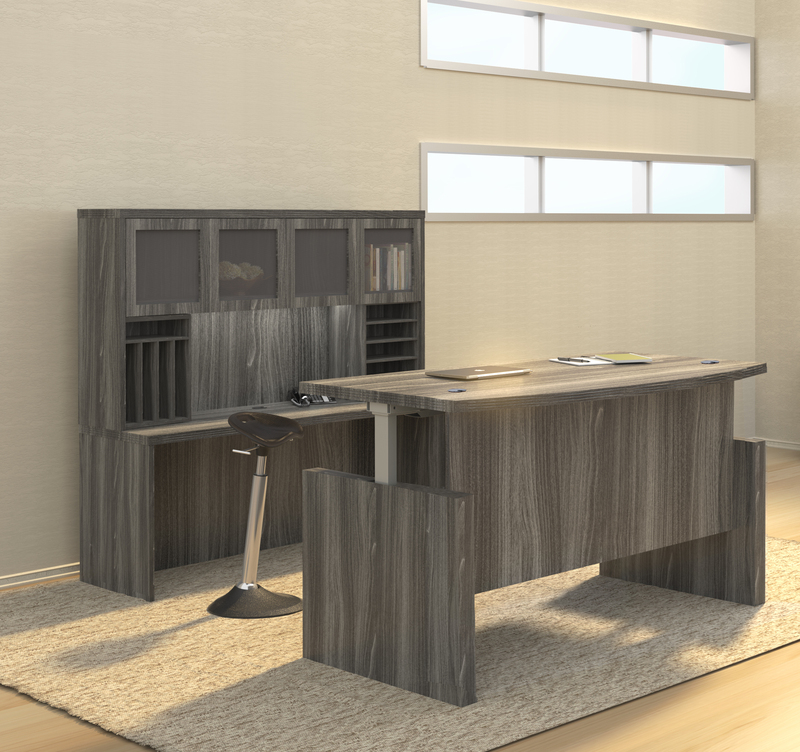 Shop popular OFM furniture today at over 60% off retail.